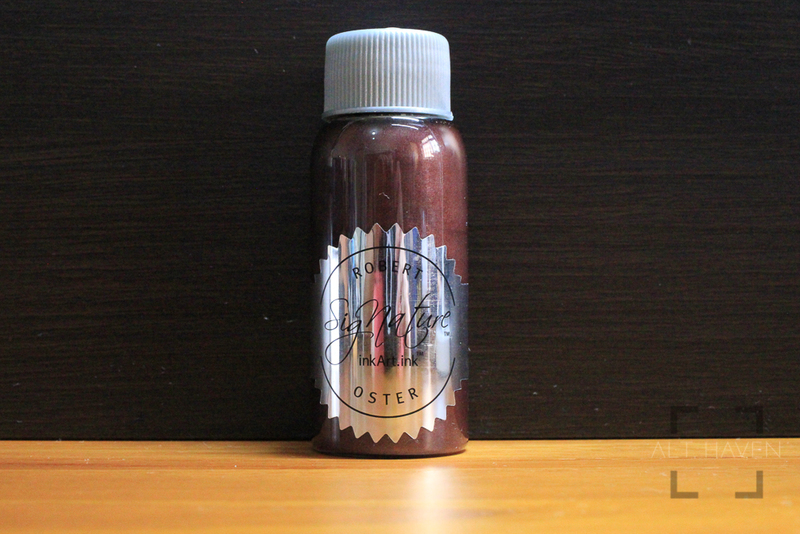 My thanks to Executive Pens Direct for sending me a bottle of Robert Oster “Shake N Shimmy” Rose Gilt Tynte for review. Executive Pens Direct is a family run business that sells stationary that runs the gamut. You can find fountain pens and related stationary supplies there. 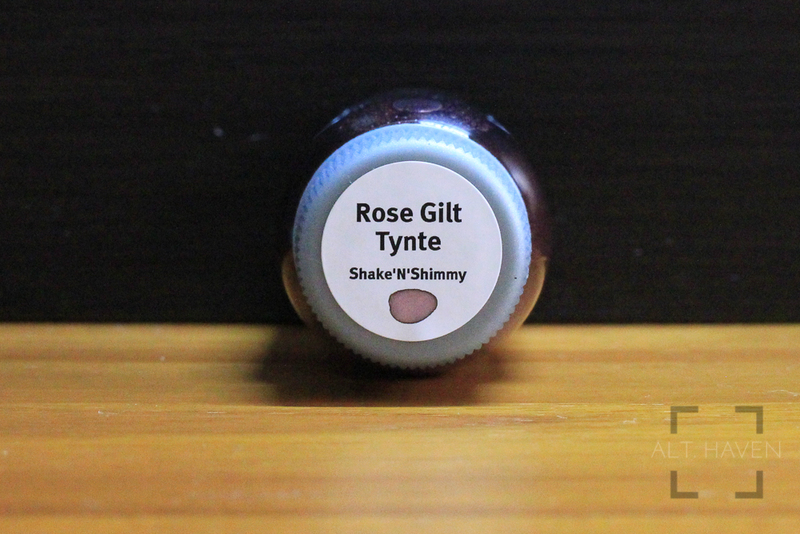 On to the ink, Rose Gilt Tynte is part of the Robert Oster “Shake N Shimmy” series. Rose Gilt Tynte is a dusty rose colour with silver dust. The colour can be rather light when filled in a drier / narrower nib size. As you can probably tell my TWSBI Mini 1.1mm stub nib is having major issues with the ink but I’ve filled it in a TWSBI Eco with a modded nib and that pen worked just fine. It wrote well in that pen without clogging up. The silver dust isn’t very obvious especially against the dusty rose. 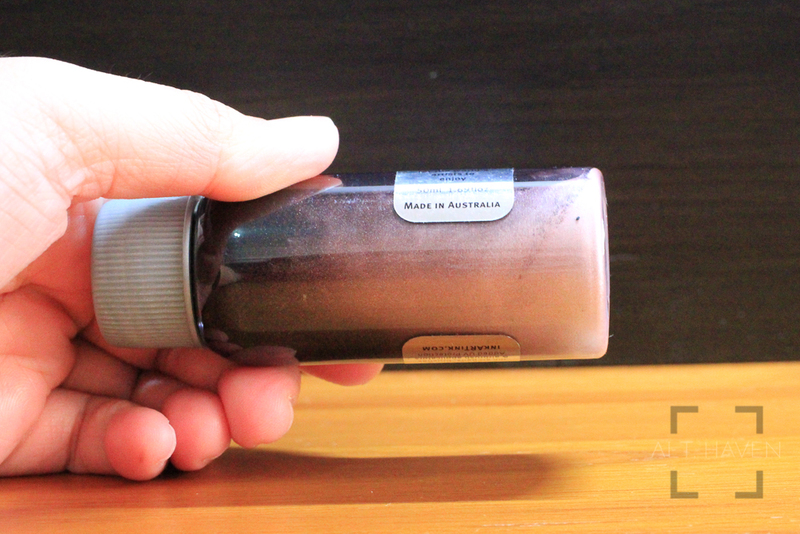 As an ink, I enjoy its unique base colour. 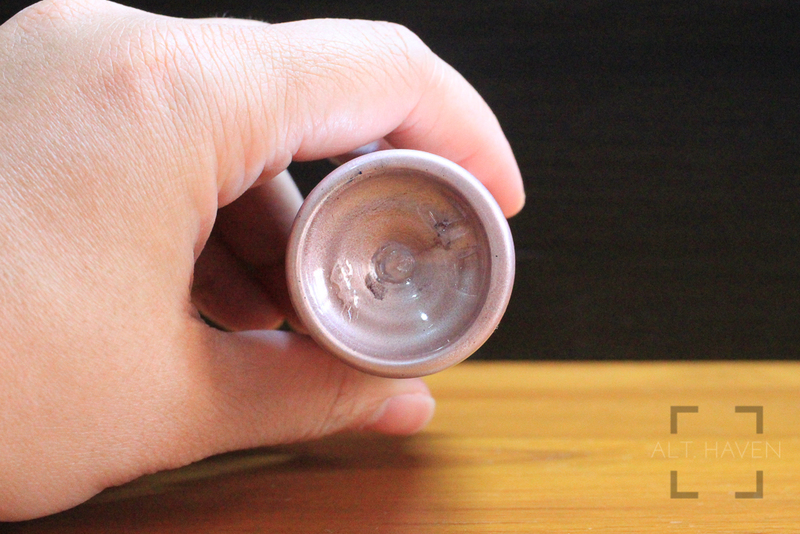 It foes from a muted pink-purple to a dark dusty purple.